We Buy Houses in Pharr! …Other house-buying websites are pawning your info off to out of the area investors. 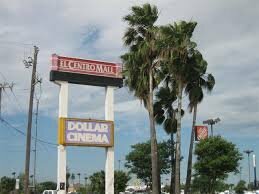 Us, we’re in Pharr… and YOU get a CASH offer in HOURS. We can get CASH in your hands within a few hours or days of you contacting us. We can close super fast (usually within 7 days*… sometimes sooner). Still have questions? Here’s How it Works. Submit your information to the right for a fast cash offer or call us now.